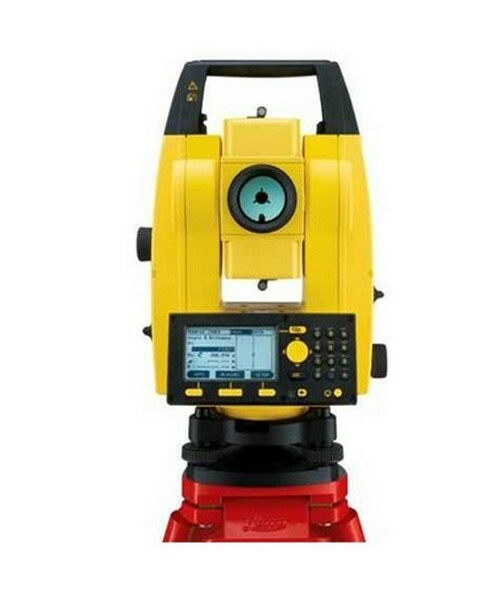 Designed especially for construction sites, the Leica Builder 300 Series Reflectorless Total Station can easily perform even the most complicated surveying measurements. It is ideal for carpenters, fencers, solar plant installers, landscapers and other similar professions. 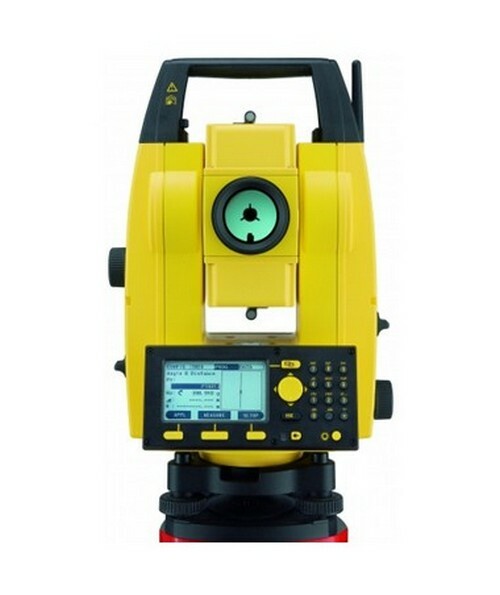 This total station has a reflectorless range up to 395 feet. Plus, it can carry up to 15,000-point internal memory. 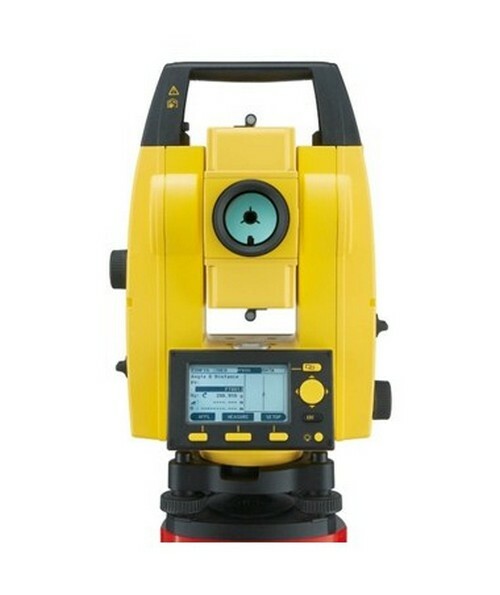 This nine-second total station operates with a laser plummet. 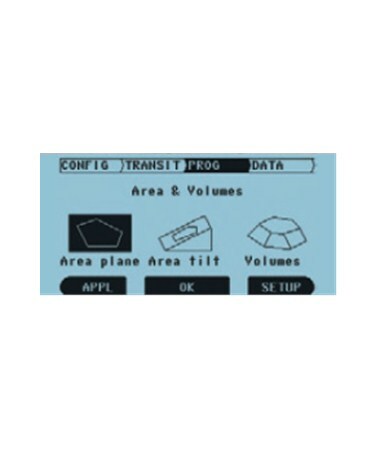 It can easily transfer data through its USB stick and RS232 serial port. This Leica Builder features a PowerSite software that guides the user through each task. 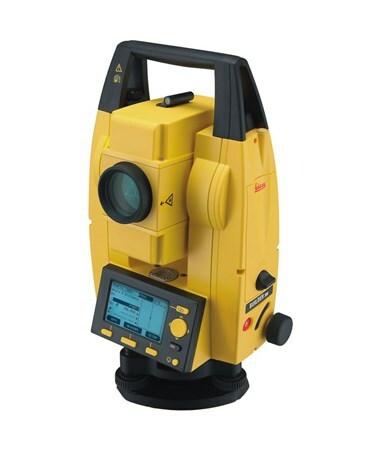 Also, it utilizes a dual-axis compensation for a reliable reading. Designed for theft protection, it includes a pin-code feature to prevent unauthorized persons from using the instrument. 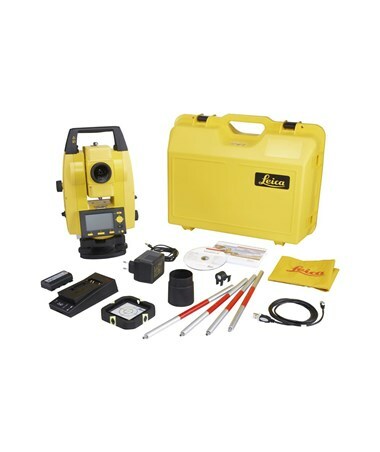 Plus, the Leica Total Station is dust proof and water resistant (IP55). 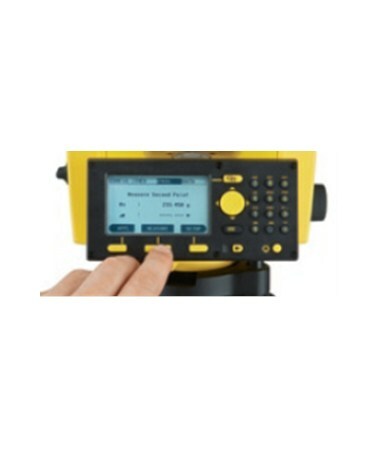 As an additional feature, the Leica Builder 300 Total Station has a simple, clear and intuitive graphical interface and is best-in-class display technology. 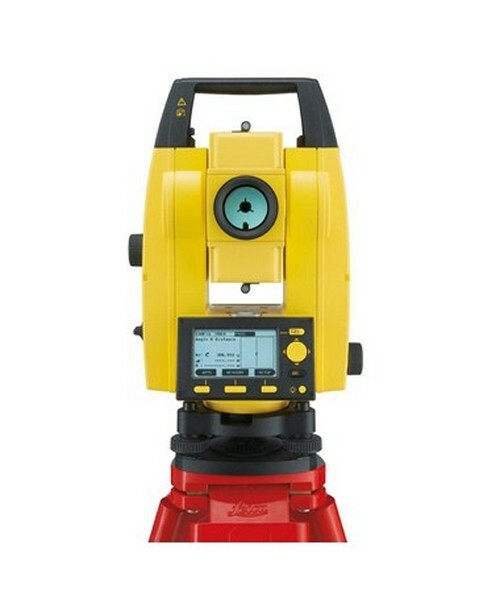 The Leica Builder 300 Series Reflectorless Total Station comes in two different accuracies. Please select your preference from the drop-down menu above.